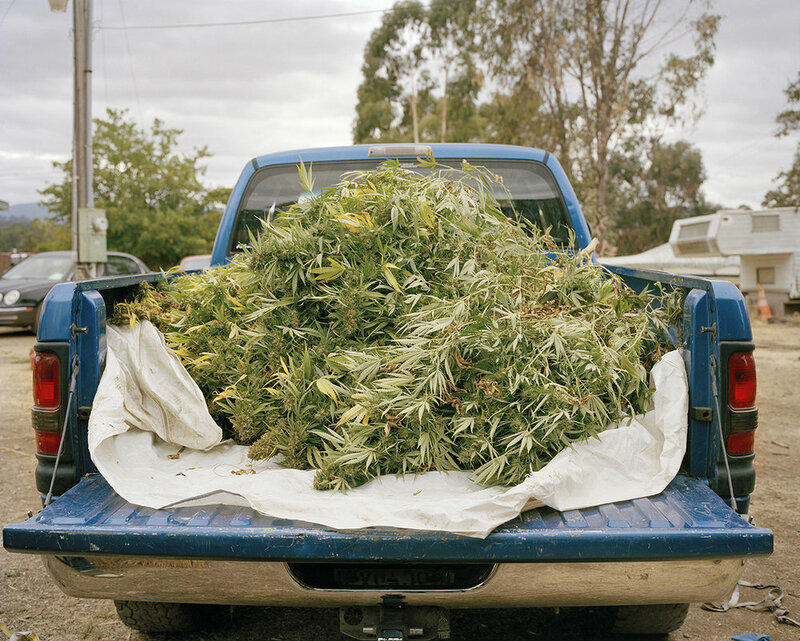 Meet Me in the Green Glen is an intimate photographic look at Ben, a reclusive marijuana grower in California. He is an isolated man whose environment is both ominous and verdant. I have been photographing him for nearly six years and the laws and stigma around marijauna cultivation have changed in California in the meantime. Although marijuana is legal to grow and use within guidelines, there are situations in which it is still illegal. Every year Ben hires young men to help with the harvest season. 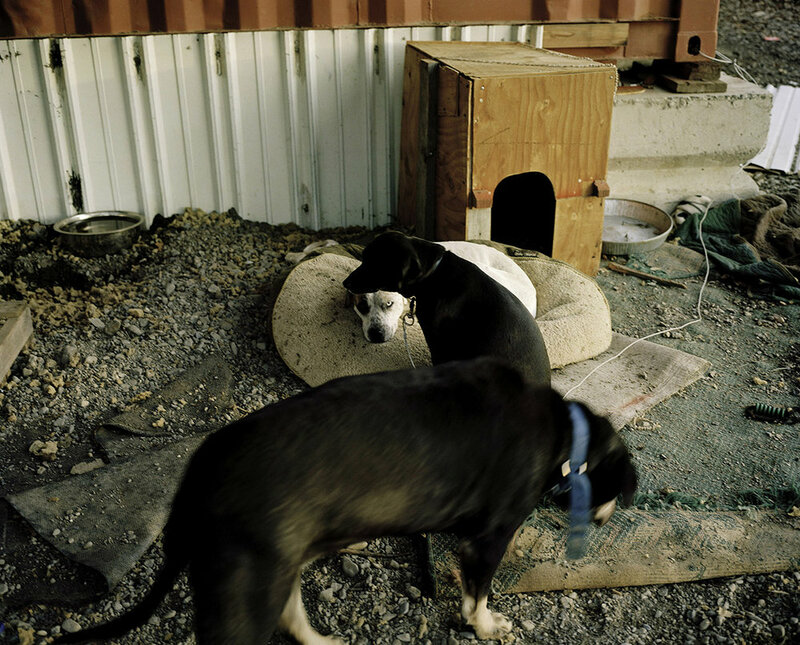 They work for about one month, and then he is alone again on his farm with his animals. A tangible melancholy pervades Ben’s life: his guard dogs, geese, and the pot plants he tends are his only steady companions. I am drawn to narratives, photographic, literary, cinematic, or documentary- in which characters are crafted out of place, or in which places actively become the characters themselves. 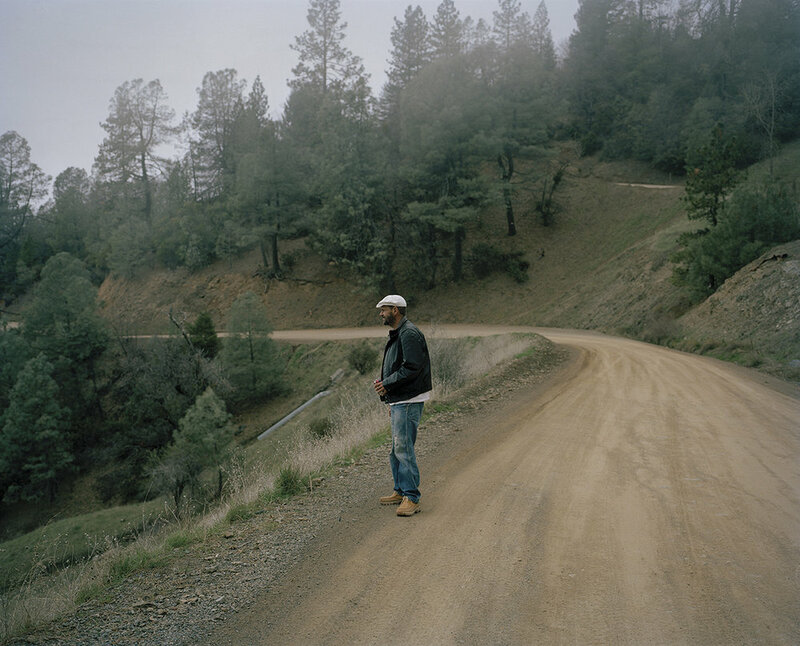 I work with photography to understand people – to merge with them psychologically and place myself in their environs. I hope that viewers see my projects not only as documents of time and place, but also as avenues for self-reflection.